Does Standard Renters Insurance Cover Storage Units? Keeping your belongings safe is a huge factor when it comes to storage rental. Not only do you want to be sure you’re stored items are physically safe, but you also want to be sure that they’re covered by some kind of insurance policy. If you have renters insurance, you might be wondering whether your policy covers belongings you’re keeping in a storage unit. In this blog, the Affordable Family Storage Leavenworth team will take a look at what renters insurance means for your stored items. For the most part, your renters insurance will cover whatever was included on it in the first place whether it’s in your property or a storage unit. Depending on the policy then your belongings will be covered in cases of theft, water damage from leaks, fire damage, or severe weather events like a tornado. However, there are some important exceptions. While water damage from a leak is covered, flood damage usually isn’t. Renters insurance also doesn’t usually cover damage as a result of pests or earthquakes when your things are in storage. Most renters are likely to move more often than those that own property and a storage unit is often a great option for temporarily storing items. Luckily, in most cases, renters insurance will cover the items you put in storage for the move. Just remember that it’s up to you to inform your insurer about your move and update them with your new address. Is it worth it to get additional insurance specifically for storage? It depends on what you’re storing and how long you plan to store it for. In some cases, a storage insurance plan can offer you additional coverage where standard renters insurance may not. 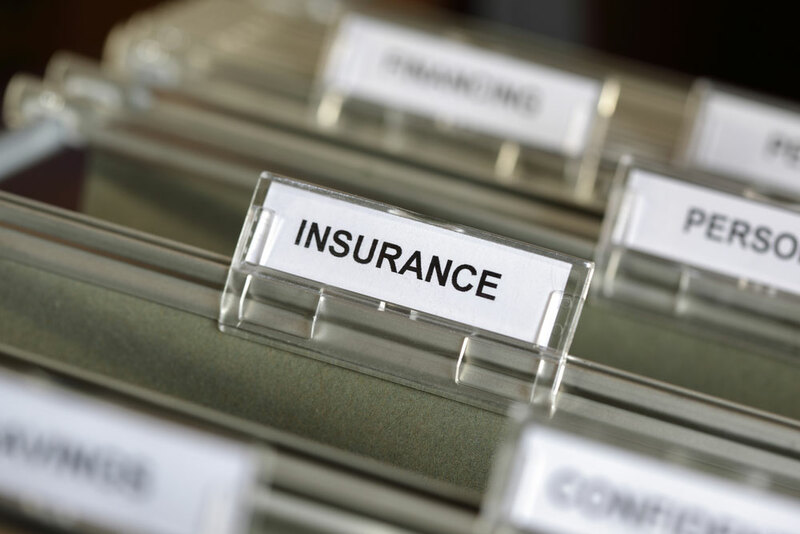 Some insurance companies will also offer a similar type of coverage for “personal articles” for additional coverage outside of renters insurance. Storage insurance and other similar plans are usually fairly budget-friendly, often somewhere between $6-$30 a month. Ultimately, whether you get additional insurance is up to you, but it’s important that you understand what your current insurance policy covers whether it’s for a rental property or property that you own. Take a closer look at your current policy, or contact a representative at your insurance provider before renting storage. Looking for secure, reliable storage solutions? Talk to the team at Affordable Family Storage today. Whether you’re in Leavenworth, Kansas or near one of our many locations, we can provide you with safe, modern, dependable storage solutions with a wide range of options.